The G-DRIVE mobile USB is a portable Thunderbolt drive and is easy to set up and carry it anywhere alongside your MacBook. It comes in handy for storing digital video files, music, and other documents. It has a sleek, beveled aluminum case design. The G-DRIVE mobile is formatted for Macs and also easily reformatted for compatibility in Windows. 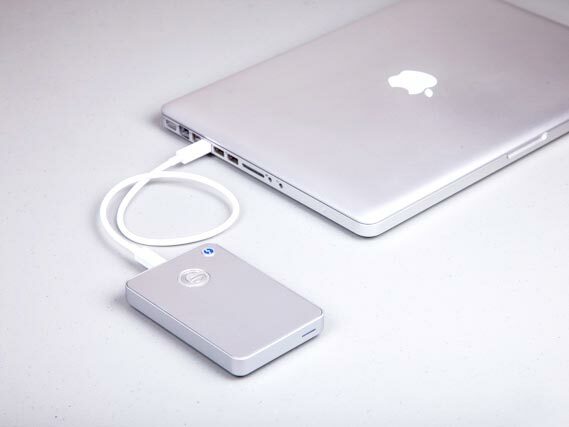 The G-DRIVE mobile has two interfaces, one for USB 3.0 and the second interface supports Thunderbolt. The disk is a hard drive and rotates at a speed of 7200 revolutions per minute (RPM), a remarkable improvement from its predecessor which had the speed of 5400RPM. This drive is compatible with Mac OS 10.6 and later and is just plug and play for all Apple machines. On the other hand, the device might require a little bit of reformatting so that it may work on Windows. The windows versions that are supported include Windows Vista/ Seven/ 8 and later. The G-DRIVE mobile measures 5 inches / 127 mm by 3.3 inches / 83 mm by 0.7 inches / 18 mm. The drive is available in two capacity models of 500GB and 1 TB options. The drive comes kitted with a USB cable 3.0 that is also compatible with 2.0, one Thunderbolt cable, a quick start guide and a three-year limited warranty to cover for any uncertainties. The G-DRIVE mobile is fabricated to last; it features a very lightweight design and fits in the pocket easily and looks cool. It is compact, and the all-aluminum enclosing complements the modern line of MacBook’s while also looking great on Windows laptops. This device offers a stylish and clean design solution to backup all your files. The device is subjected to some tests to measure its average read and write speeds. The following results were attained using a 5 GB test file. For Thunderbolt connectivity using a mid-2013 Apple MacBook Air and the Blackmagic Disk Speed. The performance revealed speeds of up to 125MB/s in reading data and 122MB/s in write speeds. 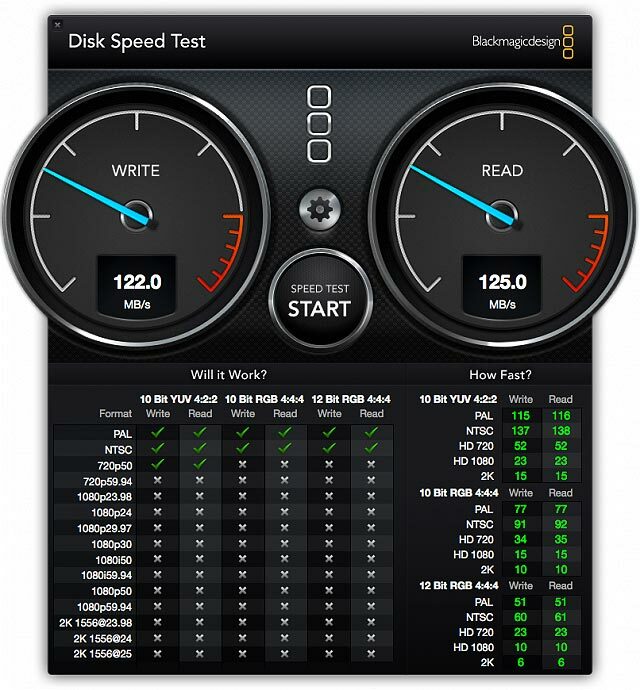 The USB 3.0-speed test results were carried out on a different machine running on a Windows 7 OS. 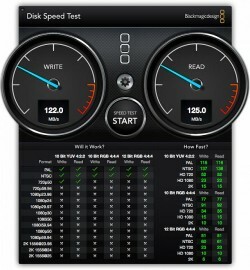 The read speed attained were 120.3MB/s while the writing speed was 124.7MB/s. The G-Drive mobile USB has been well praised and downgraded alike. On online markets like Amazon where buyers present their views and thoughts on the product, there are mixed reactions to the dependability of the drive. While on one hand, several users on Amazon have praise for the G-DRIVE as it meets their day to day needs for an external device. Some say it is very easy to use, easy to set up and the device just works amazingly. On the other hand, some users are equally displeased as well. The worries include problems that the drive stopped working due to disk failure. A particular reviewer on Amazon warns other potential users that they should not waste their hard earned cash to purchase the device. His story was that the device crashed and stopped working which led to the loss of all his data. He tried to contact the manufacturer but to no avail as they could not accept any returns. 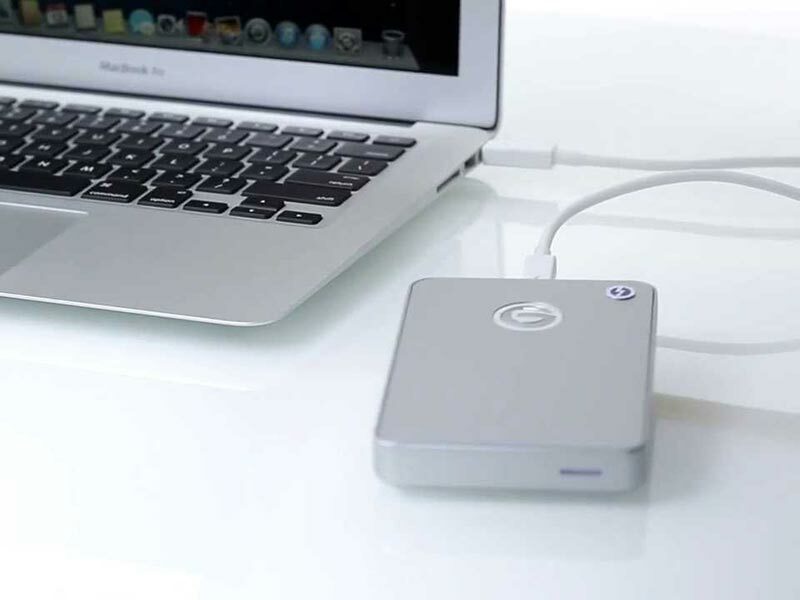 The G-DRIVE mobile is a convenient drive for regular day to day use but for professionals who require an entirely fast backup drive may need to have a look at other options available in the market. Stylish, thin, aluminum portable storage that combines USB 3.0 high-performance with up to 3TB of storage.